Horizon apartments corfu offers you an exclusive discount coupon for your next reservation. 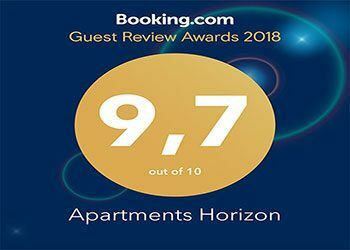 Take a 10% discount for the next reservation at Horizon Apartments Corfu. 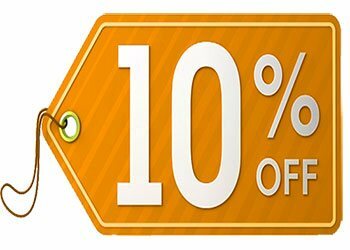 Visit our website, subscribe and we will send you the discount coupon code. Just Copy and Paste it at the reservation form.